Home automation is changing the way we live, thanks to the incredibly innovative home automation companies that create products that make our lives a whole lot easier. From home security and heat control to lighting and entertainment, there are home automation solutions for each and every purpose. Here are some home automation companies that are changing our homes with their excellent products. HomeSeer has established itself as one of the leaders in the home automation industry, consistently winning awards for its innovation and the quality of its products. What sets it apart is its high compatibility with a variety of smart home technologies as well as with software. It also boasts of variety of control options, including voice control and remote access. What’s more, you can get all your HomeSeer products at a single online shop, where you can browse through peripherals and get your home automation system customized according to your needs and budget. 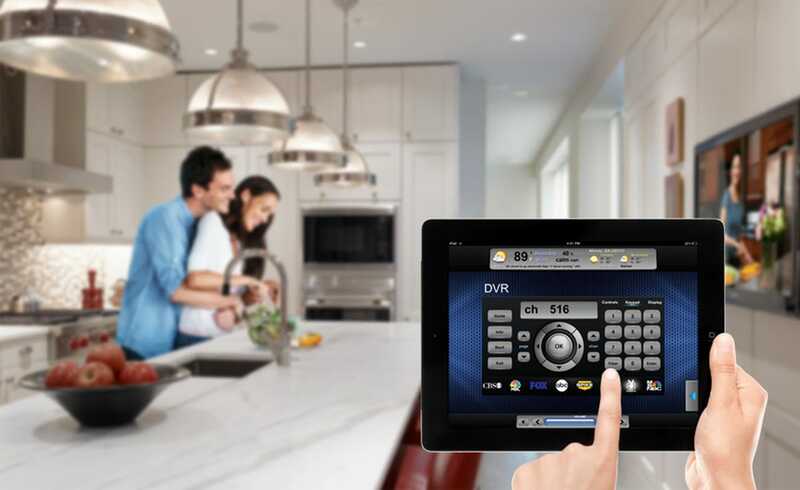 Widely known as the easiest home automation system to use out of all the bigger names, Control4 is one of the most popular home automation systems on the market. It boasts compatibility of the level of HomeSeer while also being more user-friendly. One slight drawback is that the whole system must be installed by an authorized dealer, and while Control4 systems are extremely scalable, you cannot expand by yourself. Other than that, this is the perfect option if you are looking for the right mixture of convenience and utility. Another industry leader, Crestron is known for being the preferred automation system in businesses and schools. A lot of hardware manufacturers make components specifically for Crestron. However, not unlike Control4, Crestron must be installed by a licensed dealer, and you cannot expand by yourself if you want to. All in all, if you have the budget and you are okay with requiring professional installers do the work for you, Crestron is the way to go. Vera is the best when it comes to remote access capability and outstanding technical support. If you are a beginner or an advanced user, Vera will serve you well with good hardware and software compatibility all around. Its software can connect to any browser or Android and iOS app to give you unlimited remote access control. One small con is that it is not compatible with home theater systems, although being one of the less-expensive home automation systems on the market, there are a lot of pros.